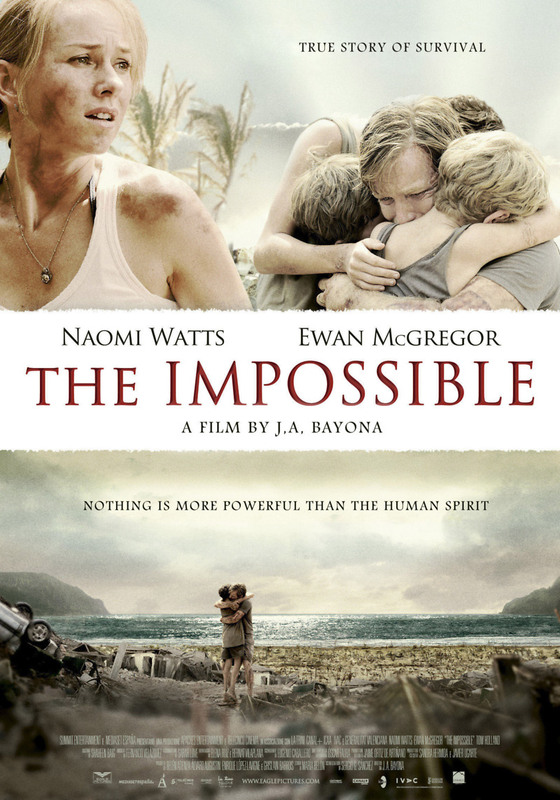 The Impossible DVD and Blu-ray release date was set for April 23, 2013. While vacationing in Thailand a family is separated thanks to a sudden tsunami. Father Henry manages to find and protect his younger children while mother Maria keeps up with the oldest. Without knowing who survived from the other group, the individual group must now work together in order to find one another so that they can return home. In order to do that, they must be willing to deal with the chaos that the tsunami has caused for others.